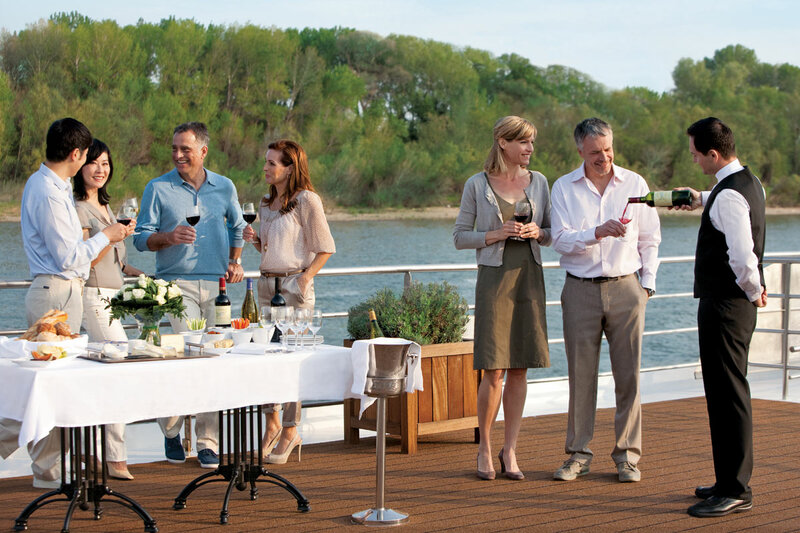 Following on from the success of our group cruise last year, we are very excited to announce our 2nd collaboration with Vancouver’s premiere boutique travel agency, North South Travel and the award-winning Uniworld Boutique River Cruises. This special itinerary takes you on a 8 day/7 night journey through the Burgundy and Provence region departing on May 3rd 2020. John Clerides, owner of Marquis Wine Cellars will be leading the group and enhancing your wine experience along the journey. On Tuesday April 23rd we will be hosting a very special introduction to this amazing itinerary. Join us from 6-7:30pm at Marquis Wine Cellars where we will present an evening of the travel and wine. A presentation and overview of the trip will be presented as well as a grazing and tasting of wines from the Burgundy and Provence regions. As an exclusive for our valued members, we have secured fantastic savings and added value for this special group departure! As an added incentive, if you place your cabin deposit on the event night, you receive a special wine gift package on the night. Tickets are $10 per person.